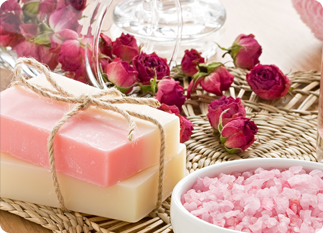 Pamper yourself with our handmade bath products. 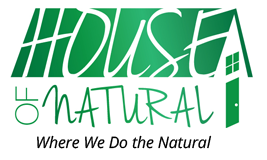 Located in the Bronx, New York, House of Natural makes a line of beauty products featuring high-quality, natural ingredients. From hair oil to body soap, you are going to love the way you look and feel. For those with severe damage or hair loss, Hair Goodness Oil is the perfect treatment sold in four ounce bottles for your convenience. Stimulate hair growth with a remedy that comes straight from the islands. Whatever problem you are facing, Jamaican castor oil is sure to help. Our oil will transform your thinning hair to thick, luscious locks in no time. We love this product so much, we use it in our salon. Made from 100% Jamaican castor oil, our natural shampoo bars are great for moisturizing your hair without messing up your look. A Honey Protein Based treatment for damaged hair, thin hair and dry scalp.